We are currently representing several reputable developers in Hong Kong. With continuous new project development and planned asset enhancement (A&A) projects, they are looking for architecture/ building surveying/ building engineering professionals to join their project management team as Project Manager/ Assistant Project Manager. Directly reporting to Division Head, you are running various mid-large scale new build development, extension and A&A, and conversion projects in Hong Kong. You will be managing full cycle project, from inception to handover. You will also manage tenders & contracts preparation, cost estimations and ensure the projects are delivered on time, cost and quality. 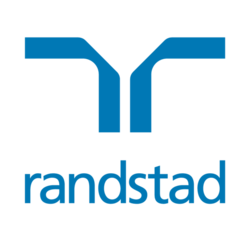 Interested parties please apply the job by clicking the appropriate link with your updated resume and salary details to fion.yeung@randstad.com.hk.